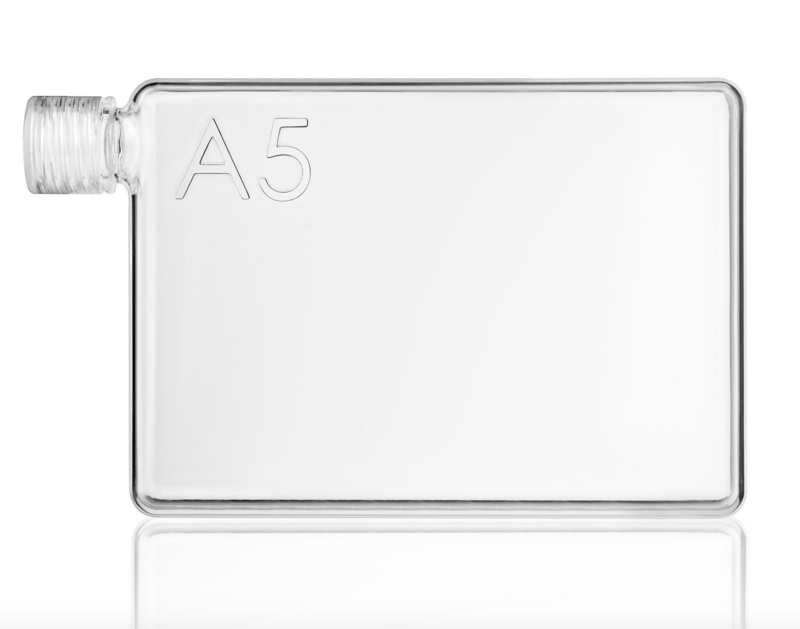 The A5 memobottle™ is ideal for travelling, the office or coupled with college books. Holding 750ml, the A5 memobottle™ is a reusable water bottle for the premium drinker. It slides perfectly into your bag. Wash with warm water and don't wash in the dishwasher.